The Harvey Cowell Business of the Year Award is given in honor of Harvey Cowell, one of 15 visionary businessmen who on June 2, 1949 founded the Avalon Catalina Island Chamber of Commerce. Harvey Cowell was the proprietor of Island Pharmacy, was a prominent leader of the Catalina Island business community, served as an Avalon City Council Member and Mayor, and remained active in the community until his death at the age of 98 in March 2011. 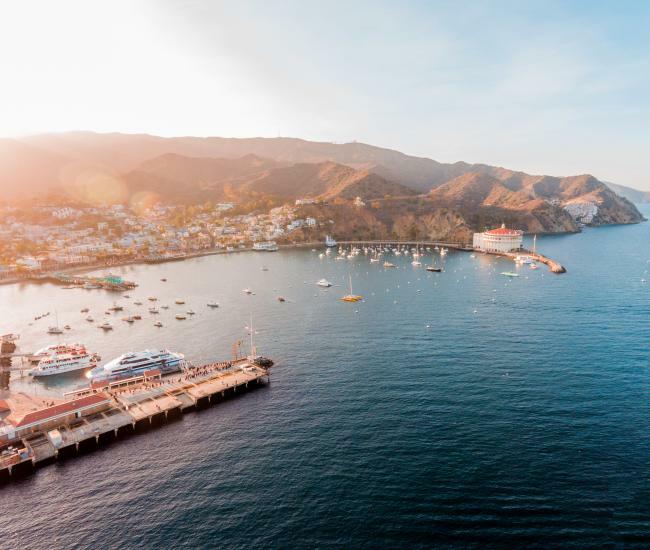 The Harvey Cowell Business of the Year Award was established to recognize an extraordinary contribution by a business to the furtherance of tourism to Avalon and Catalina Island. A committee of the Chamber’s Board of Directors was appointed to review the nominations and select this year’s winner. 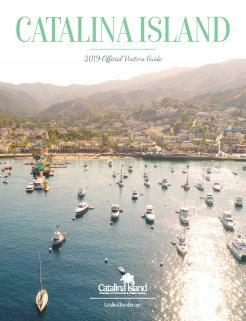 Catalina Island Medical Center has made significant changes improving the health and safety of visitors to the island. For the fiscal year ending June 30th, 2017 Catalina Island Medical Center Emergency Department has an overall patient satisfaction percentile ranking at the 97th percentile compared to all hospitals in the nation. 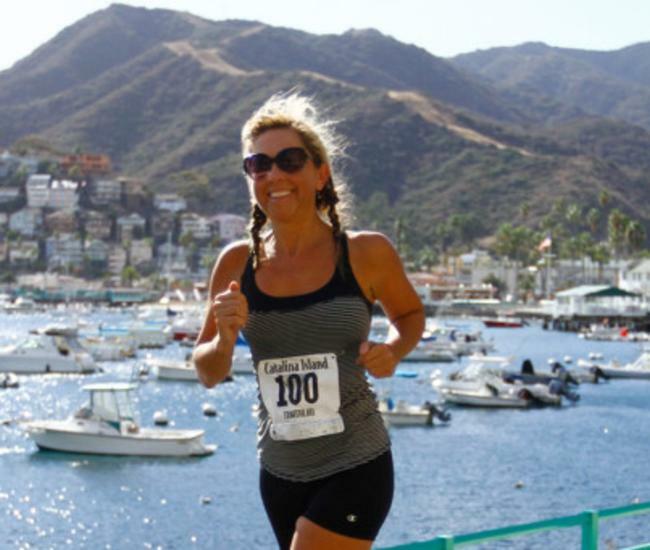 Visitors with a medical crisis now leave the island with a positive medical experience on Catalina Island. Catalina Island Medical Center is making strides with vertical integration of healthcare services with the purchase of Leo’s Catalina Drug Store to improve patient experience with pharmaceutical prescription transfers. Catalina Island Medical Center has opened The Med Spa On Catalina to provide visitors access to aesthetics care (Botox, Juvederm, Kybella….) and a host of other medical grade cosmetics. Catalina Island Medical Center has improved the quality of care in the Emergency Department for visitors by staffing with only UCI Emergency Medicine board certified physicians. 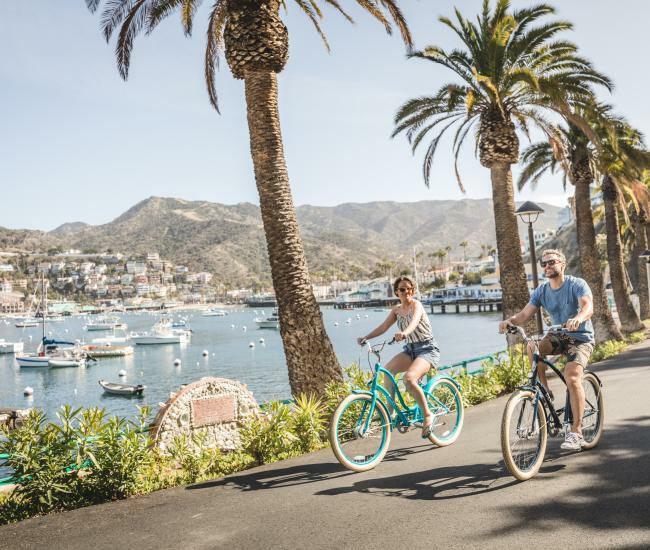 The Catalina Island Medical Center Foundation furthers the Visitor experience by hosting the Annual Home Tour and Oscar Night events that draw guests from throughout California.